In this new verse translation of one of the great works of French literature, Dorothy Gilbert captures the vivacity, wit, and grace of the first known Arthurian romance. 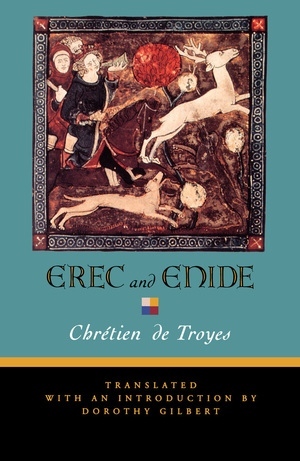 Erec and Enide is the story of the quest and coming of age of a young knight, an illustrious member of Arthur's court, who must learn to balance the demands of a masculine public life—tests of courage, skill, adaptability, and mature judgment—with the equally urgent demands of the private world of love and marriage. We see his wife, Enide, develop as an exemplar of chivalry in the female, not as an Amazon, but as a brave, resolute, and wise woman. Composed ca. 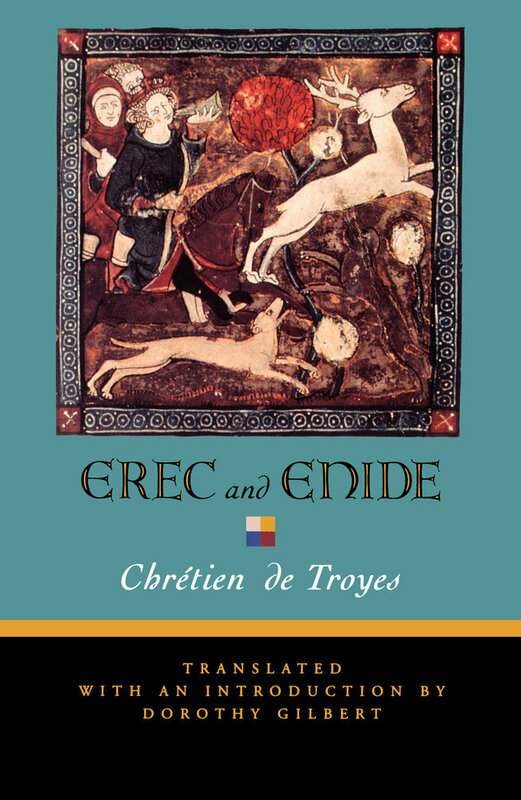 1170, Erec and Enide masterfully combines elements of Celtic legend, classical and ecclesiastical learning, and French medieval culture and ideals. In choosing to write in rhymed octosyllabic couplets–Chrétien's prosodic pattern–Dorothy Gilbert has tried to reproduce what so often gets lost in prose or free verse translations: the precise and delicate meter; the rhyme, with its rich possibilities for emphasis, nuance, puns and jokes; and the "mantic power" implicit in proper names. The result will enable the scholar who cannot read Old French, the student of literature, and the general reader to gain a more sensitive and immediate understanding of the form and spirit of Chrétien's poetry, and to appreciate the more Chrétien's great contribution to European literature. Dorothy Gilbert's original poetry has appeared in The New Yorker, The Nation, The Iowa Review, and other journals. An independent scholar, she has taught literature and writing since 1971. She lives in Oakland, California.